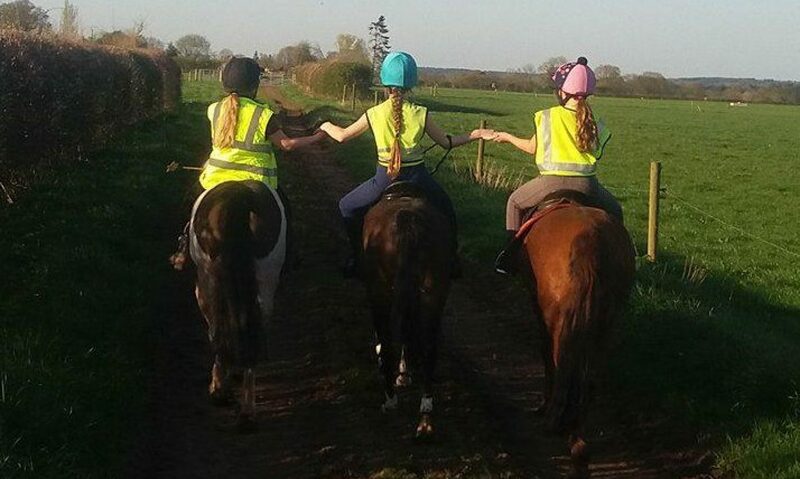 Groom, muck out, tack up and ride your own pony for the day! 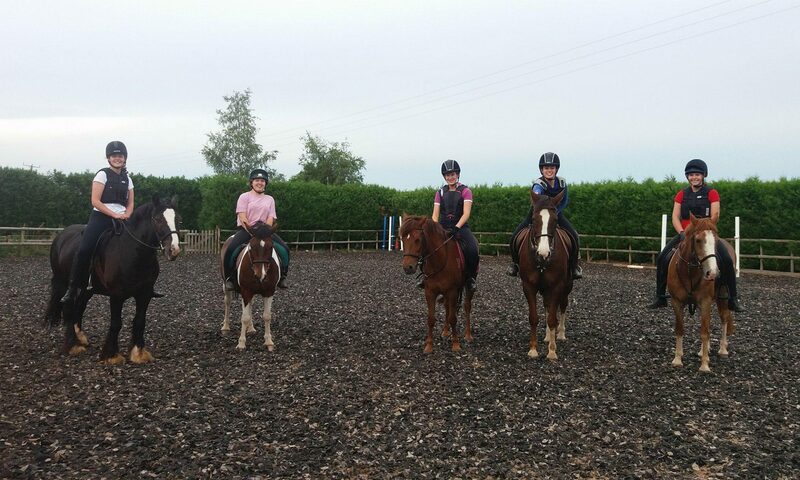 Includes 45min group fun lesson and 45min group walk/trot hack. Suitable for 6+ years, riders must be trotting independently. Spaces limited so please contact Issy to book.